Choosing the right place to build a custom home can be a challenging task for most, especially in the metro Atlanta area. Many people are looking for a more quiet area to live, but with access to their job or the attractions that Atlanta has to offer. Cherokee County Georgia is an area with features attractive to both young families and retirees. Cherokee County Georgia was originally more like a territory than a county, covering everything northwest of the Chattahoochee River and Chestatee River except for Carroll County. Cherokee County was created December 26, 1831 by the Georgia state legislature. It was named after the Cherokee Indians who lived in the area at that time. Several other counties were carved out of these Cherokee lands as part of the Cherokee Land Lottery of 1832. Cherokee County is quickly becoming a place where people want to build homes and settle down with their families. 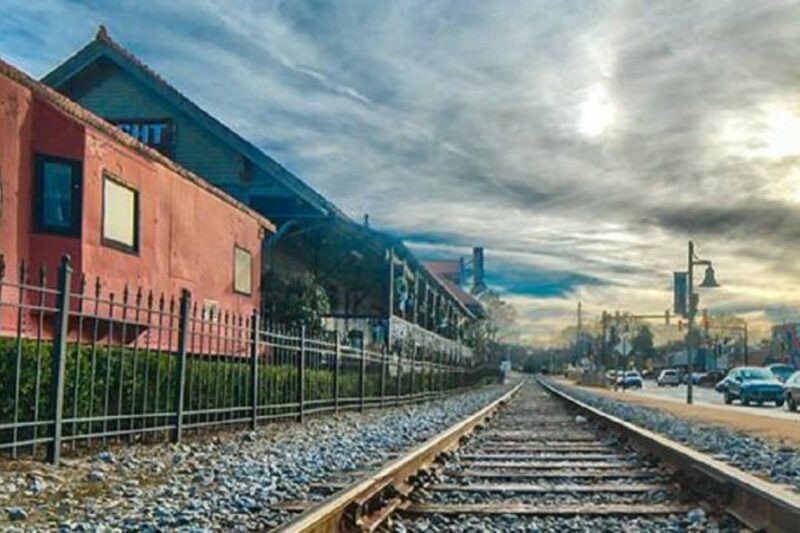 With its easy access to 575 and Highway 20, Cherokee County is an ideal place to live for those who work in Atlanta, but want a more peaceful and serene quality of life. Cherokee County is home to many outdoor and indoor activities for young families and retirees alike. Cherokee County has many outdoor features like hiking trials, parks, playgrounds, and sports complexes. For those with more educational and historical tastes, Cherokee County is home to many museums and historical sites, including; Funk Heritage Center, The Rock Barn and A.W. Roberts House . For people looking for a more active lifestyle, Cherokee County is home to several established and emerging cities. Canton, located just off of 575, is the county seat and is home to a great dining community and an active historic downtown area. For a more active lifestyle, Woodstock is the place for you. 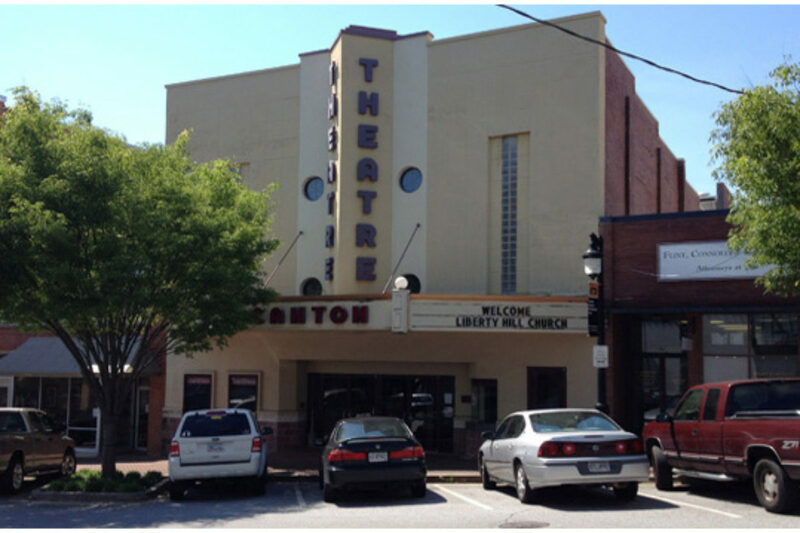 Located off of 575, Woodstock is close to Atlanta, with a great downtown area and a thriving dining community! The city of Ball Ground is quickly turning into one of the hottest cities in metro Atlanta. 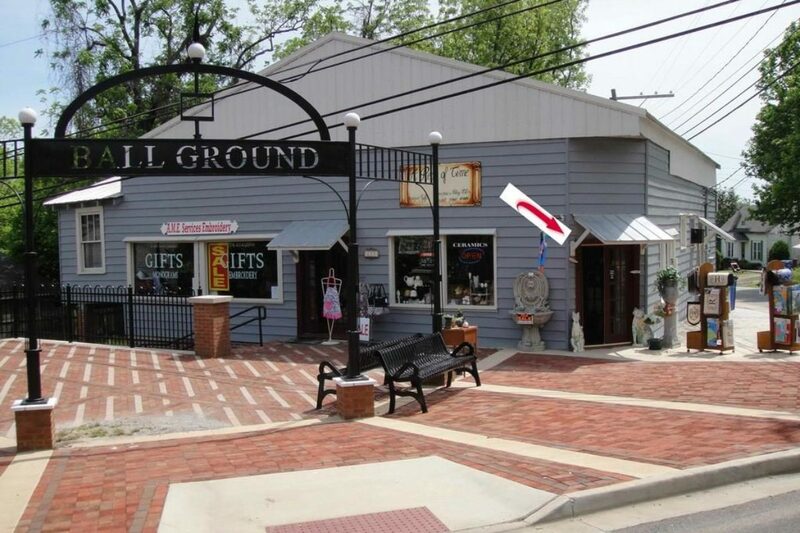 Ball Ground is home to the many nice restaurants and a fabulous historic downtown area! If you are considering building a home in Canton or in any one of the beautiful cities in Cherokee County, please contact Precision Custom Home Builders to talk about your custom dream home! Are you Ready To Build Your Home in Cherokee County? Fill Out the Form Below to Get Started! Do you have a soil test? Have you contacted a bank? If so, what bank?